Gaming thoughts and opinions from the heart of Indianapolis. I'm a thirty-something gamer living in Indianapolis who decided it was time to share his thoughts, opinions, and ramblings about video games with the world. This blog will be dedicated to that pursuit. I might not update it every day, I will definitely write about games that are a little out of date, and I might post about other stuff sometimes, too. It should be interesting. You should know that I'm a big Nintendo fan, and that definitely includes the Wii U as well as the upcoming "NX" console. 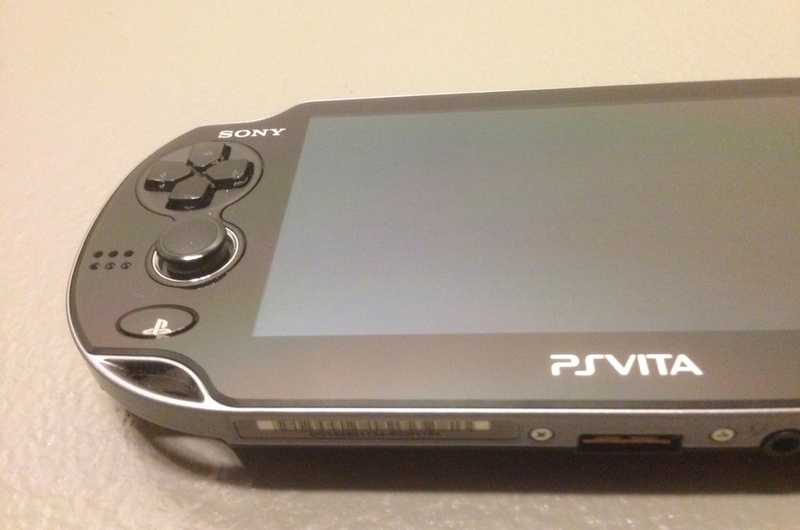 PS Vita and Nintendo 3DS are both major players in my gaming line-up. Expect to hear what's great about gaming on the go. Also, probably not much mobile. 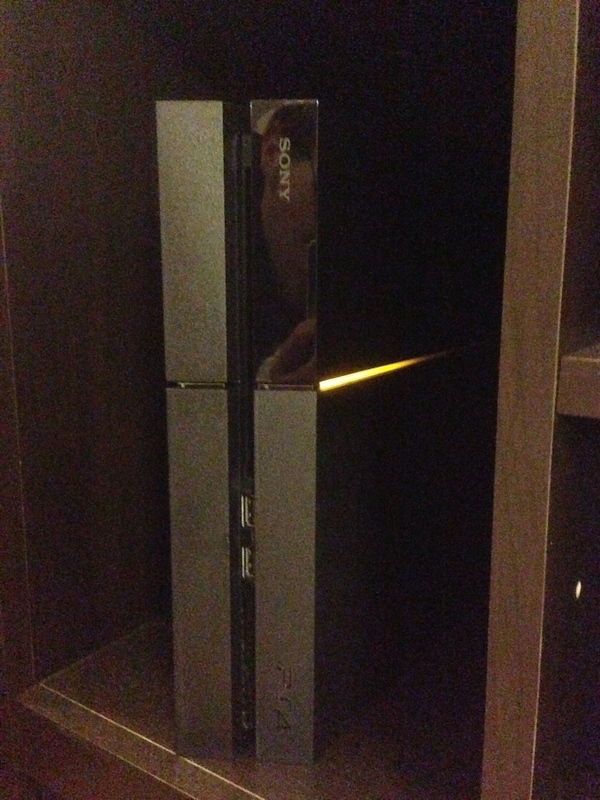 PS4? Check. Xbox One? Check. But those are old news. I've got my pre-order for PS VR locked and loaded, and I can't wait to dive into some virtual worlds! 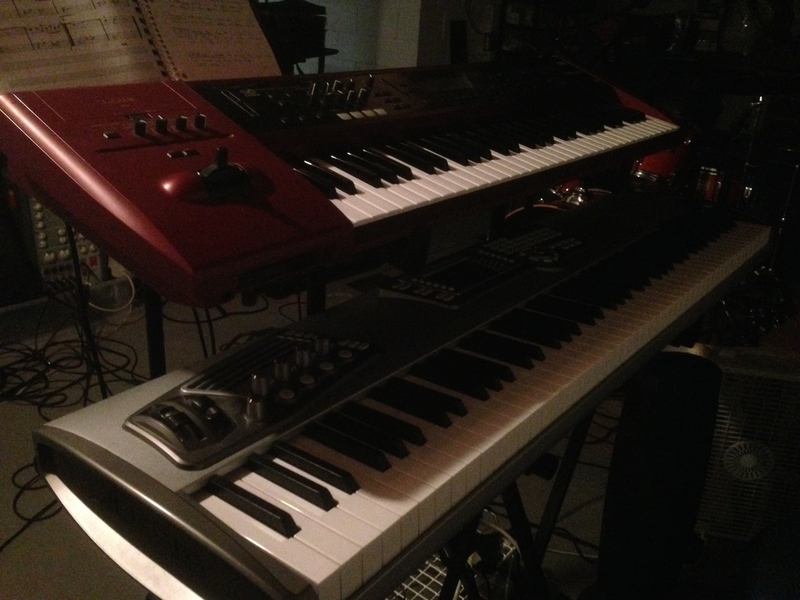 Keyboards, guitar, violin...I like to make noise. Yes, I'm a musician, too. A hobbyist, but it's been a passion of mine for a very long time now. My weapon of choice is a keyboard or piano, but I can strum a few chords on the guitar, add a little violin flavor, and bang on the drums in a pinch. I might post some recordings here from time to time, so keep an eye out! I enjoy finding, playing and collecting older games, too. I'll write about this from time-to-time, although I'm not a really serious collector or anything. Random movie thoughts might appear in the blog. I could be writing about new films, but I might be inclined to share some thoughts on my latest Redbox rental instead. Is it just me, or is TV supplanting movies in a big way these days? I love a good TV show, so expect the occasional post about what I'm streaming.